Hot House Tomatoes are in the Market! Nine varieties of lettuce are now being harvested from the fields, too! 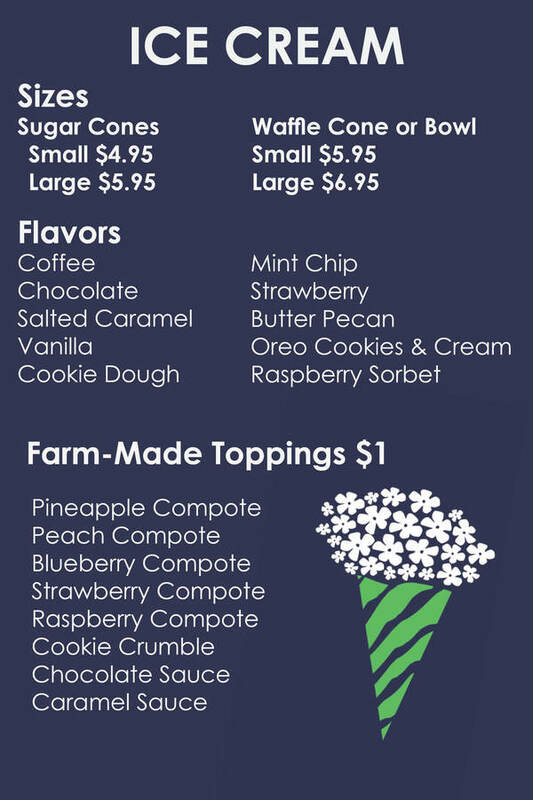 The Ice Cream Truck is Open from 11- close every day! with a delicious bottle of wine. Now in its third generation, Heitz Cellars continues to produce benchmark Napa Valley cuvees that are both gorgeously rich yet balanced and restrained. There’s a reason these wines have achieved Cult Status! Aromas of fresh-picked blackberry and cassis abound from this lively wine. A beautiful, inviting wine that effortlessly balances classic Cabernet richness with silky tannins on the palate. This is a quintessential Cabernet Sauvignon through and through – at once charming and complex. 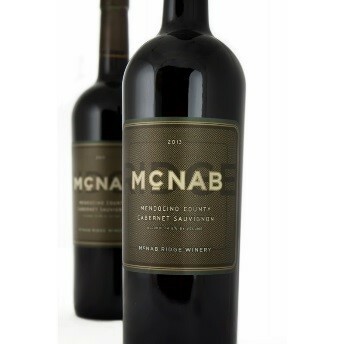 Grandfathers, father and sons have made McNab Winery what it is today. Founded by Rich Parducci who is a fourth-generation winemaker, his great grandfather Adolph Parducci founded Parducci Winery in 1932 and worked alongside his grandfather John Parducci until 1999 when McNab Winery came to fruition. finds a way to honor his grandfather’s history at the same time. with a mouth full of rich fruit and elegant integrated oak. Nice weight balanced by a solid center and smooth finish. cellar well for several years. 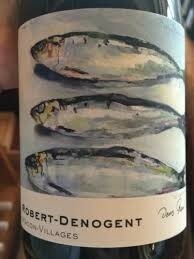 This wine is just plain old delicious in a nice heavy “masculine” bottle. and something that really sets them apart in the Mâconnais. offer tremendous value, wonderful richness, and impressive complexity. toasted brioche, bright minerals and a whisper of dried apricots. PERFECT time to plant any kind of garden! If you are like to pre-plan, or if you are just curious about what we have, check out our online Plant Finder before you come out! Sales from the Garden Center! Still need ideas for Father's Day? We have a whole line of grilling tools and accessories! 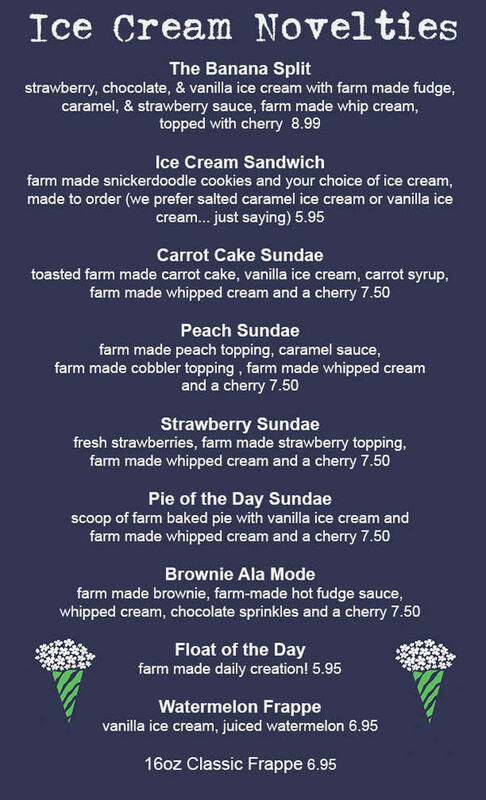 Or a gift certificate to the farm is always appreciated! When we scheduled this year's Strawberry Festival, we fully expected the strawberry crop to be our usual abundant crop! Spring weather has delayed the ripening and it appears the early and mid season crops will be on the small (and late) side. We seriously need more sunny warm weather to get them to turn red! If there are enough that are ripe, we will open the fields to Pick-Your-Own on Festival Day. please join us in celebrating the beginning of Summer. In the greenhouses, we continue to protecting the plants that we grow using preventative measures, and if you have garden plants, you should be doing the same thing. The excessively cool spring followed by sunny weather is the perfect combination to make plant problems show up. Currently we are looking for a Gift Department Assistant.